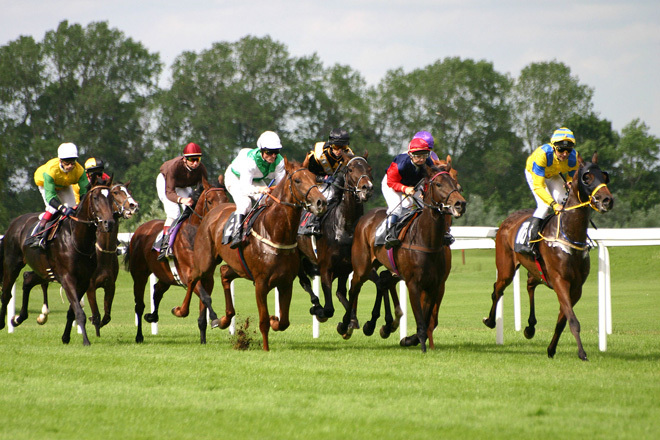 Horse racing is an enthusiastic sport, and there are millions of people across the world following it live and through television. 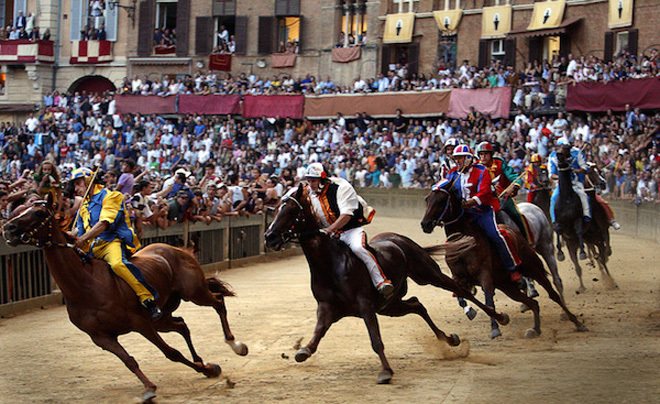 Horse racing tourism is so popular now. However, it is not an easy and simple sport to understand and enjoy as like football or baseball. It is a sport in which an animal and man come into a perfect synchronization to work together and win. So, the primary focus when it comes to horse racing is, of course, the animal, the racehorses. When you are at the racecourse, everyone tends to choose their favorite one to cheer for. You get to know about the pedigree and history of every participant from the race guide itself, but this information is not enough to decide which will become the star of the day. The best place where you can watch the participating horses closely is the parade ring where the horses gather before the race. One need to coordination what you can read from the body language of each horse and the date you get from the form to make some realistic assumptions about the outcome. Let’s discuss a few things you need to keep a close eye on. Most of the breeders cup contenders are kept fit these days to be brought on to the track. The signs of the healthy horse are eager eyes, gleaming coat, long stride, and a relaxed body language. You may find a horse ready for racing will have a lean structure. Overweight horses may look heavier at the rib cage (barrel) and look thicker from behind. Tail swishing: Tail swishing for no reason (like not directed to flies) may be a sign of irritation or frustration. Stomping: Similar to tail swishing, stomping not for flies is also a sign of anger. In an otherwise eager and smart horse, it may be an ideal sign, but when combined with other negative behaviors, it may indicate adversity. Dancing: Maybe a good sign of being eager for the race. Mouthiness: Mouthing around on everything it can reach to may be a sign of boredom. Whites of eyes: Horses may tend to show the whites of eyes only when they are fearful. It may be associated with other nervous behaviors. It may be okay for the first time racer horses, but otherwise, it needs to be counted as a bad sign. Pinned ears: Pinning of ears may be the sign of anger or irritation. 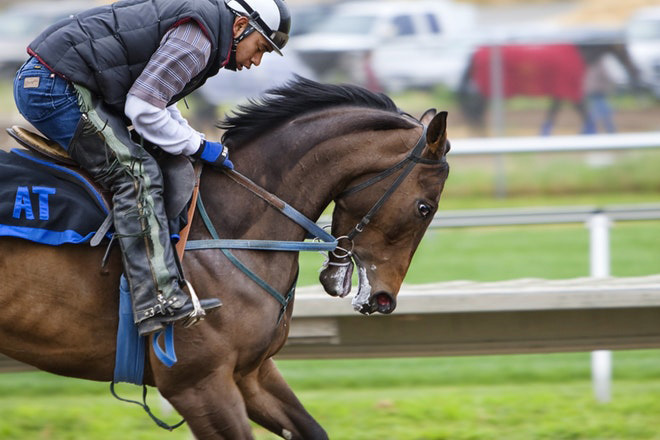 In combination with other adverse behaviors, you can assume that the horse is not relaxed and may be difficult to manage when the race beings. Sweating: At a mild level, sweating is a sign of the horse being warm and ready for the race. However, substantial sweating may be a symptom of nervousness. Foaming at mouth: Similar to sweating, to an extent it is normal; however excessive forming is not good. Along with these, some other things to note are the resting hoof, lethargic, not accepting the bit, bobbing head, head tossing, showing anger with bucking or rearing, unwilling to load, etc. to understand what to expect from the animal for the day.